NEAR SCOTTSDALE (3TV/CBS 5) – A vintage aircraft is set to be the cornerstone of a new veterans memorial at the Scottsdale Airport. The memorial will honor pilots who trained there in the ’40s to fly in the war. The airport was called “Thunderbird Field II” back then. Thunderbird Field II graduated over 5,500 pilots, many of whom saw military action in Europe and the Pacific. The school was deactivated on October 16, 1944, and is now the Scottsdale Airport. AZ Family’s Heather Moore got an up-close look at the project on Friday. 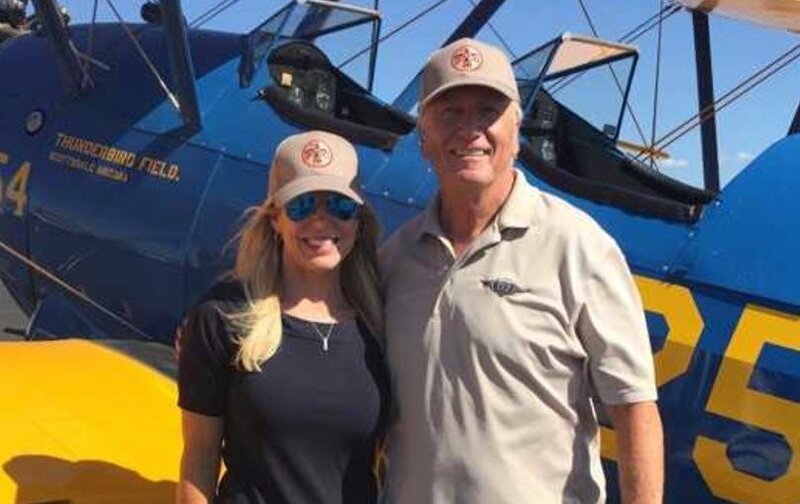 She was set to take a ride in a vintage Stearman PT-17, but it was too windy. 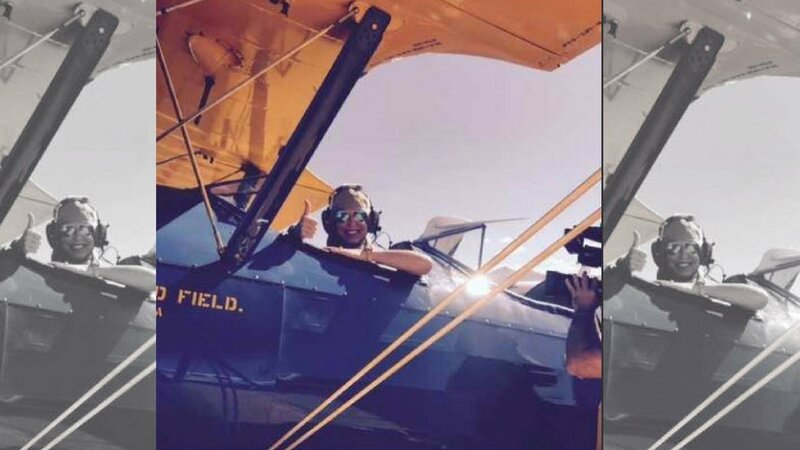 Starting this fall, the public will also be able to take rides in the WWII plane to help raise money for the Thunderbird Field II Veterans Memorial. In November 2017, there was an inaugural fundraiser scheduled to celebrate the airport’s history. “Swingtime: A 1940’s Hangar Party” designed to commemorate veterans past and present. That event was held on Nov. 10, 2017, from 6 p.m. to 11 p.m. and experienced 450 attendees.